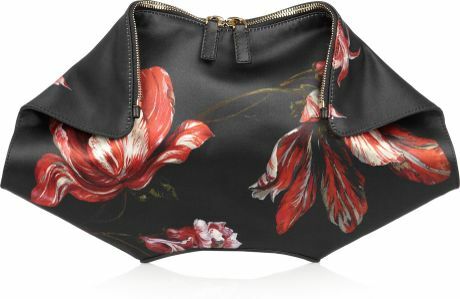 If there is one clutch I'm dying to have this fall is this McQueen De Manta Floral Print. Normally I'd see this design in loud funky prints but after Sarah Burton took over the house of McQueen, she added her feminine touch to this iconic piece. I couldn't wait to get my hands on one. As you ladies may know, I'm off to a long haul flight this coming Friday and I want to make sure I'm wearing the most comfortable outfit. I don't want to get stressed out wearing tight clothes or painful shoes. It just doesn't do justice. So here is my go to outfit for a stress free flight. Knit dress is always the best. It's loose and it keeps you warm. Don't forget your scarf and jacket. These will give you additional warmth just in case the air-condition in the plane gets too cold. If you don't plan on wearing makeup, you can opt to wear sunglasses instead. No one would notice and you'd carry less stuff. I can't do with just that so I wear minimal makeup and make sure I carry the small sized skincare products to remove my makeup and hydrate my skin. I also carry a book with me to keep me entertained. I could opt for an iPad but the less weight I carry the better. Like I said I don't want to get stressed out and excess baggage is one of those. 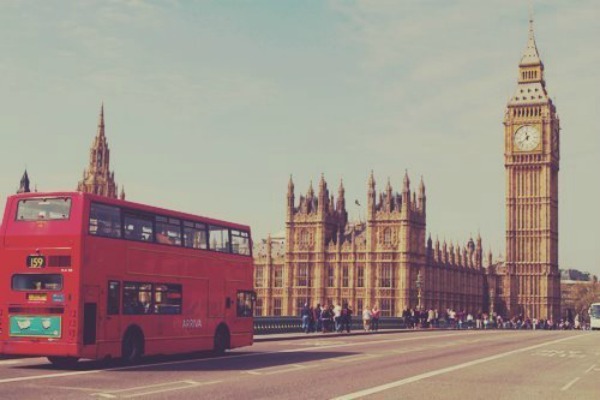 So if you're planning your trip soon, keep these tips to mind. Surely, you'll enjoy the ride even more. If there's one thing I love accessories is its way of turning a simple outfit into something fabulous. You can just wear a plain blouse and use an accessory as a pop of color and you're all set. With all the pieces you can find online, picking one can be tricky but if you manage to then you're surely found a treasure. You don't even have to spend a ton, with eBay you can look for accessories for a fraction of the cost. Just look at what I found. Aren't these a beauty? I didn't even know they sell these on eBay. Statement necklace, bold cocktail rings, who would have thought? These are definitely treasures worth keeping. From the new to the hard to find, when it’s on your mind, it’s on eBay. Disclosure: Compensation was provided by eBay via Glam Media. The opinions expressed herein are those of the either and are not indicative of the opinions or positions of "eBay"
Fashion week is cruisin it's way to resort 2013 collection. While I enjoy watching my favorite designers showcase their new collection, I also enjoy reading about what people wear. Nothing is better then getting your dose of inspiration from this fashionistas to give your wardrobe it's much needed update. 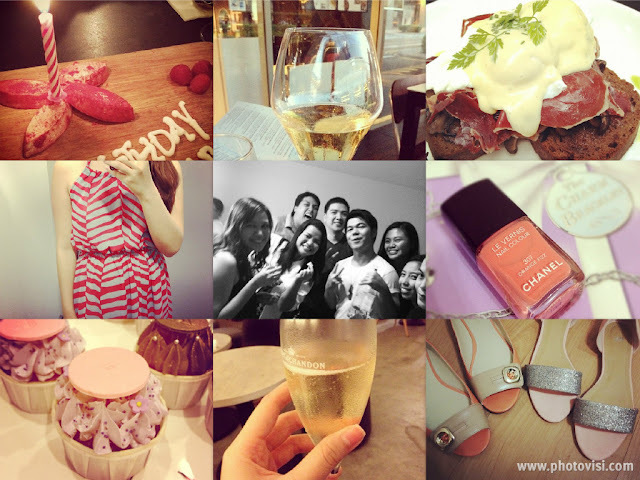 Summer is about to end and what a better to savor it all up by wearing a little pink dress. Pair it with a tan skin, light flushed cheeks and tinted lips and you're all set to say bye bye summer and hello fall. It's time to update your wardrobe from clothes to accessories. This season has been good but it's time put it in the backseat and get ready for a new beginning. Don't you think this is more for you than it is for me? This week's shopping list is all about jewel tones and golds. I love how these colors can easily take an outfit up a notch. Whether you're wearing a simple tee or a plain shift dress, these are some of the accessories you couldn't go wrong with. 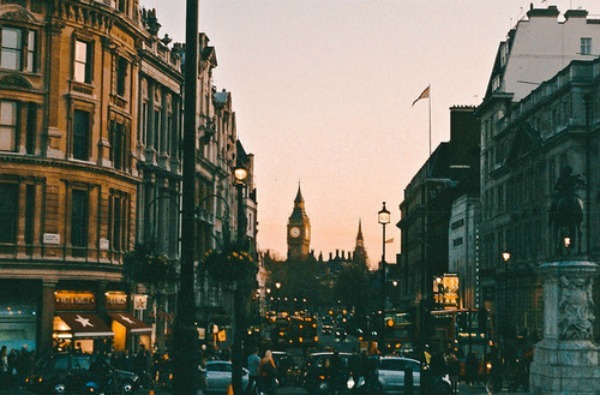 I would never thought in a million years that at this young age I would be able to visit London, my first Europe trip ever. 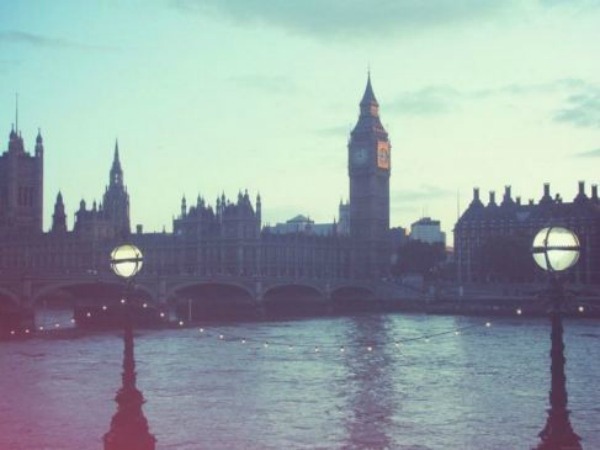 As a child I was always in awe by the panoramic view of thames river, parliament house and big ben. It's just so beautiful and seeing it with my own two eyes will be a dream come true. I'm going there first week of September, just about time when autumn begins. I'll be going around the country as well so it'll be interesting to see the country side of it. I'd like to think of this a beautiful surprise. I was initially planning to go to New York for the second time but indeed He had a better plan. I couldn't be more thankful. 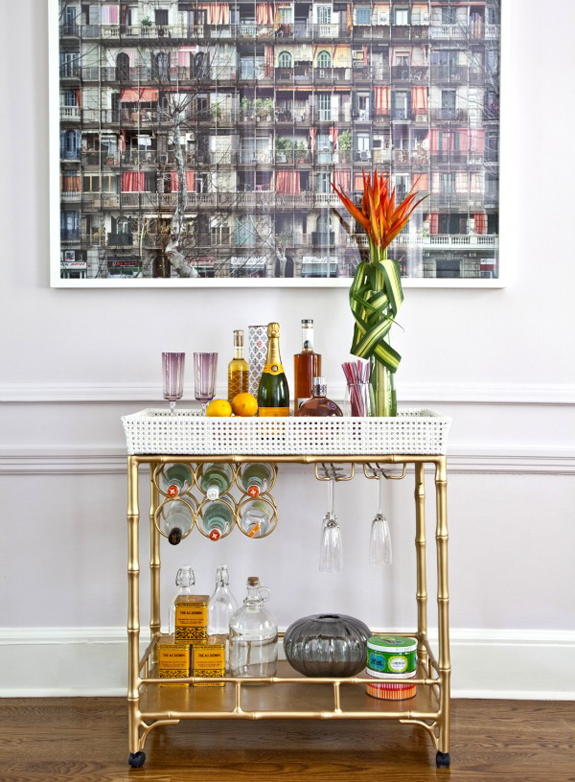 Bar carts are a chic way to decor an empty corner of a room. 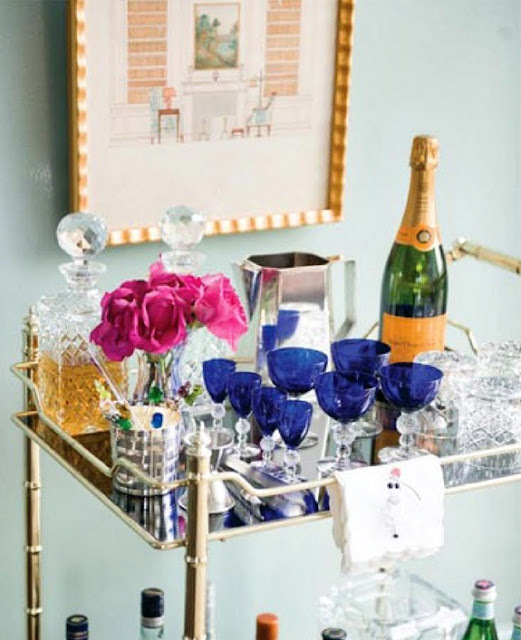 Not only does it make the space a interesting but it's also a convenient way to entertain guests. 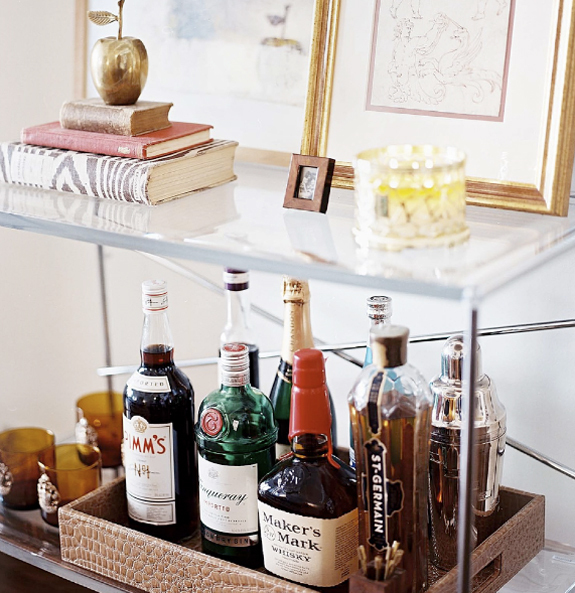 I like how you can mix pieces not related to concocting drinks like books, frames and even flowers. It adds a bit of a touch that makes everything look more unique on it's own. If there is one thing I love about fall fashion is all the dark and earthy hues you can play with. In this case, the inspiration is about mixing it with a pair of black and white print pants and mauve lipstick. Very minimal accessory yet the entire look is polished. If there is one functional working bag that I'm dying to have at the moment, it's this 3.1 Philip Lim Pashli Satchel. I should have lusted over this a year ago but hey, it's an IT bag right? You can lust for it, crave for it anytime any season. I just think it works whether you're in a mood for a day in the park or a fun night out. For this fall, I have my eyes on either navy blue or grey. Which colour do you think works best? Gone are the days where showing off your undergarment is deemed inappropriate. Nowadays, revealing just a bit gives you a stylish and laid back look. Black is always a classic but it won't do harm if you play with colours like purple, pink or even green. Just make sure it matches your outfit. And oh! I suggest not to expose too much. It's either the back, a bit of the front or the side. Think of it as a lace accent to your overall look. Some champagne, cupcakes and white chocolate raspberry to celebrate with friends and a whole lot of shopping for my birthday week. I'm totally loving my new flats and Chanel nailpolish. Need designer furniture with a not-so-designer tags, Fashion For Home (www.fashionforhome.co.uk) offers just that. With a wide range of exciting designs, whether it's modern, vintage or urban, you'll surely find something suited for your needs. 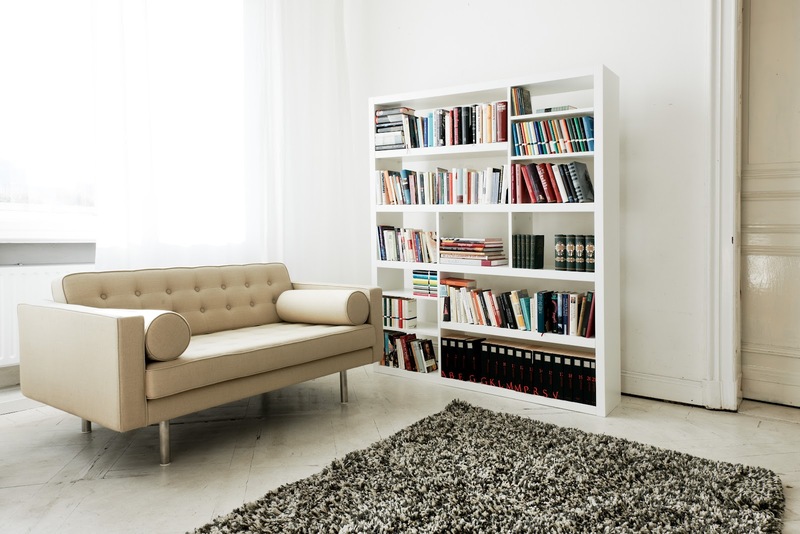 Forget about furniture that won't last the weather, Fashion For Home takes pride in high quality furniture. Their design feature fine workmanship using some some of the world's foremost manufacturers to produce their furniture, with only the very best materials and techniques. 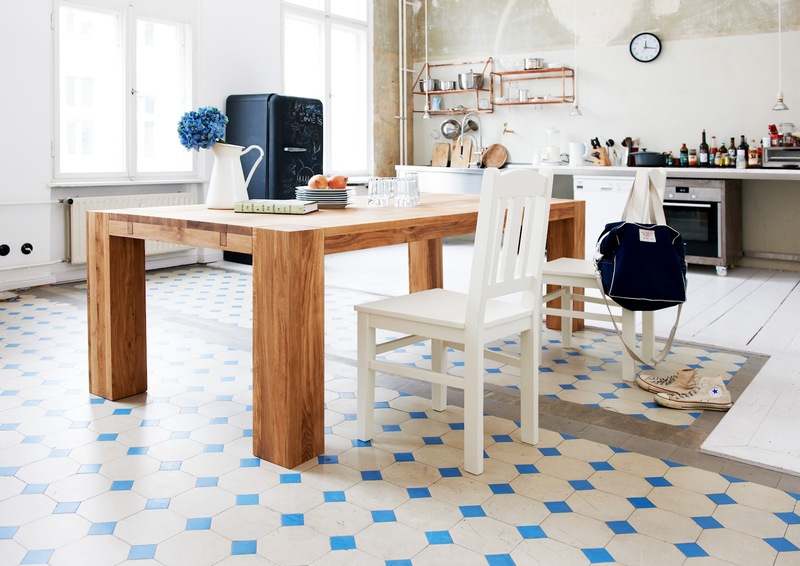 Discover a different type of furniture shop and experience a revolution in design. 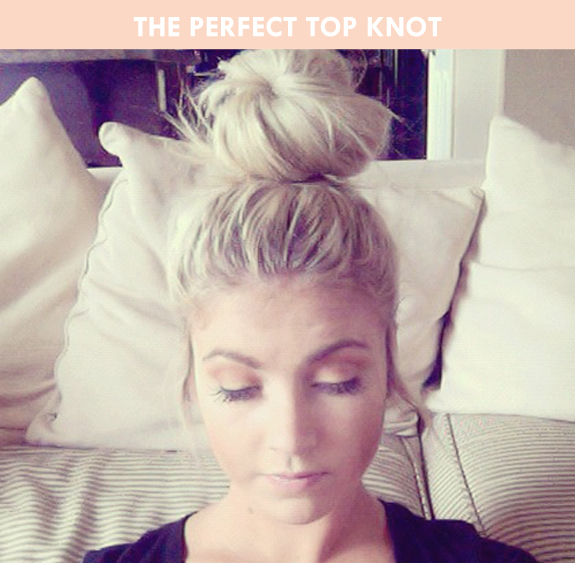 I've never been into tying my hair up lately until I saw these cutest hair buns. 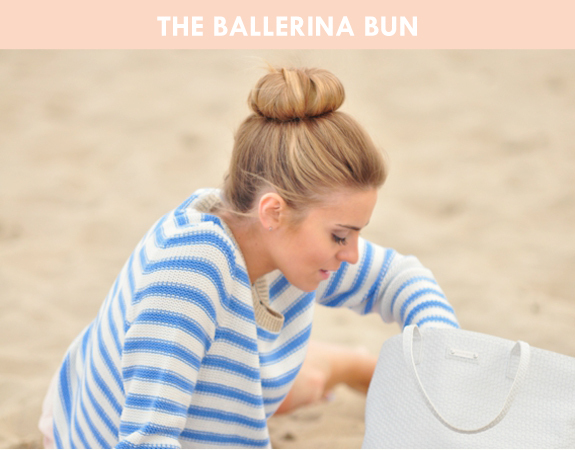 They are the chicest way for you to wear your hair especially when you have a bad hair day. Let's face it, it always happens. 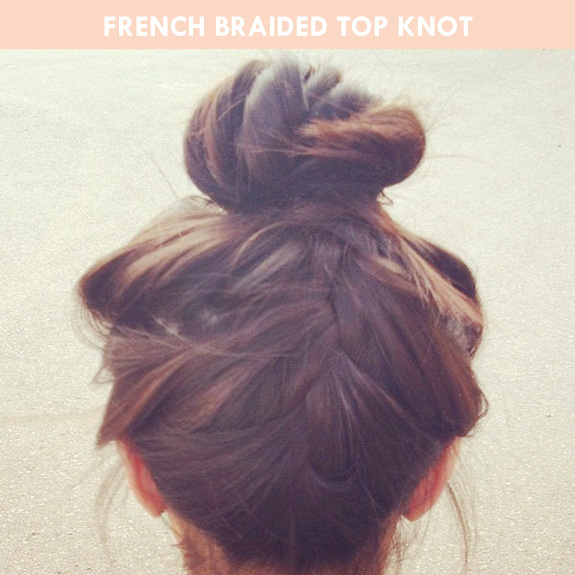 But instead of doing your usual pony tail, you can opt for either of these three. 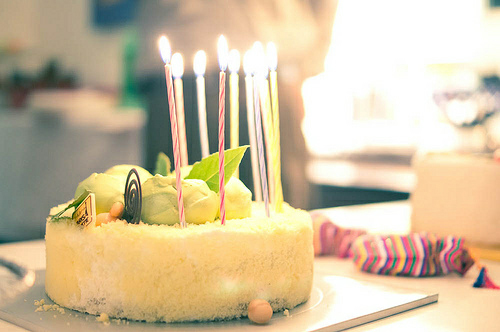 If there is one thing I learn now that I'm older, is that to accept change. With all the things going on for the past few months, I realize that I can never get away with it. 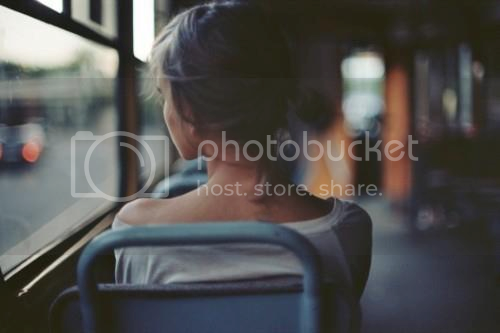 I just have to embrace and allow it to take me on a beautiful ride, wherever that maybe. As long as I keeping my faith, I know I will be fine. A few months ago this well-known café in New York finally made it's way to sunny side Singapore. With foods ranges from soups and salads to all day breakfast and desserts, this is one place you'd surely want to try. I had dinner there last Saturday and I managed to try 3 dishes out of their menu; lasagna, meatballs and eggs iberico. The verdict? I find that most of their food are preheated, not good. Though I have to say I did enjoy the lasagna. The tomato sauce is sweet and it has the perfect ratio of pasta and cheese. The meatball is forgettable while the eggs iberico wasn't bad at all. I like how they use sun-dried tomato bread instead of the usual toasted brioche. It gives it a more unique taste. So will I go back there? Probably yes, but that is to try their desserts. I noticed people go there to have hi-tea not really for meals. I'm off to a long haul flight this coming September, 14 hours to be exact, and if you follow me on twitter, you know where I'm going. I'm not really a fan traveling for hours but the thought of going some place new is enough for me to endure it. So with that I thought I should share with you what I'd be bringing with me during the flight. You might get ideas as well on what to bring on your next trip. You're probably wondering why I have so many wipes with me. Well The Face Shop Herb Day cleansing wipes is to clean my face after removing my makeup with Biore and the Watson's anti-bacterial wipes is to clean my hands prior to any application. As you can see I only have a few items with me but all of it serves it's purpose. The key is to make sure your face is clean and it's properly hydrated as it gets really dry when you're flying up in the air. Some would put on a clear mask and let it stay on your skin for a few minutes. You can do that too but I prefer to just use moisturizing cream and sleep it off. I'm very minimalist when it comes to skincare. In fact, I don't put any products on my face except for my moisturizing cream. I find that if one puts on a lot of products, the skin gets even drier. I hope you learn a thing or two here. Enjoy your upcoming vacations. I know I would!